Thank you for listening to my part of the panel on podcasting. I love exploring creative ways to communicate and educate. If that idea intrigues you, tell me about it. Meanwhile, here are the shows you heard about in the presentation. There are also links to freely subscribe in the podcast app of your choice. I love talking about podcasting. So I did. Every day. For 100 days. And all 100 of those episodes are available in this archive. Discover my perspective on podcasting in this metapodcast series. 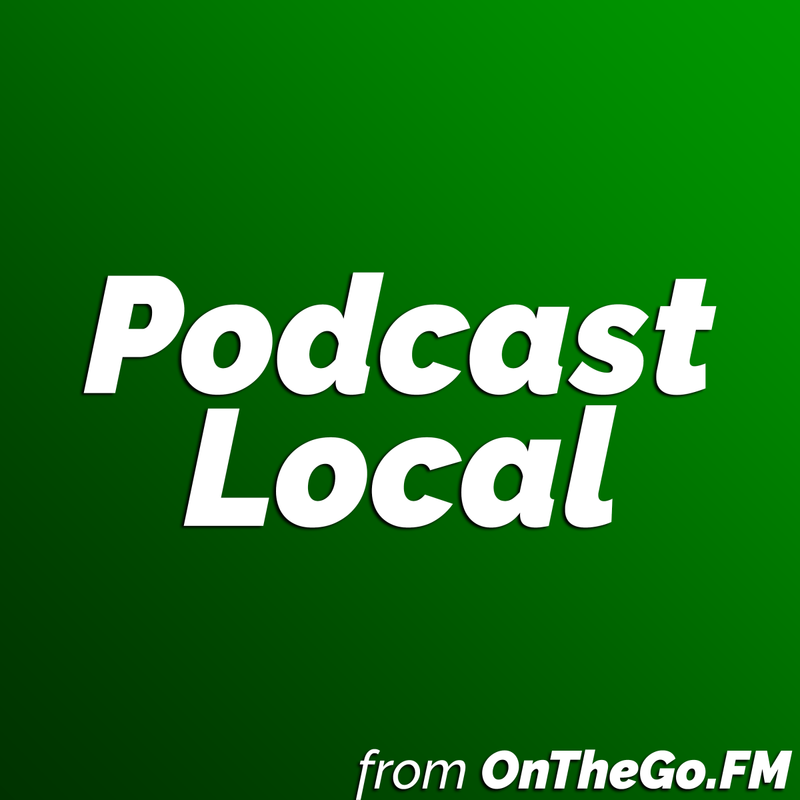 The new home for Podcast Local is here. In 2016, Jason and Tiffany Norris created audio stories about fun, family-friendly activities and events in Fort Worth, Texas. 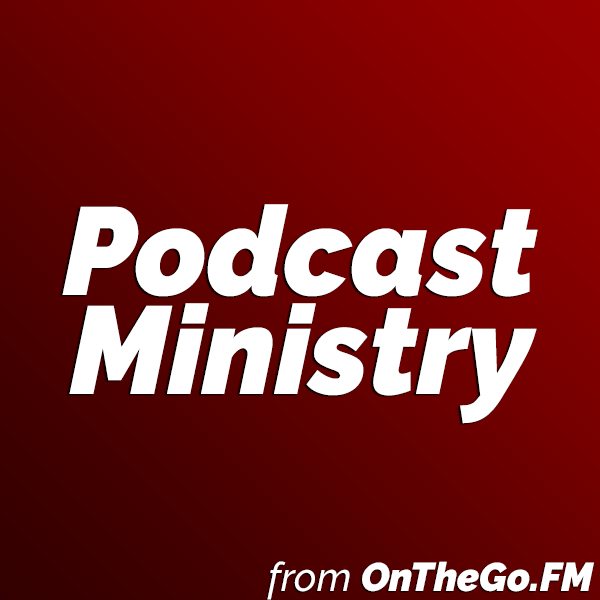 OnTheGo in Fort Worth is a Podcast Local Initiative. Local podcasts are popping up all over the world. People are exploring their communities, talking with neighbors, and telling their stories. Coming soon, a local podcast for Richardson, Texas. I believe this concept of on-the-go learning can help you engage your learners and teach them what they need to know, no matter who or what you teach. But new ideas often need “unpacking.” I would like to explore this concept with you through a podcast, articles, and conversations. If this idea interests you, contact me. You can also follow OnTheGo Learning on Twitter. I can edit that for you! Send me your unedited podcast. I’ll send it back professionally edited and ready to publish. 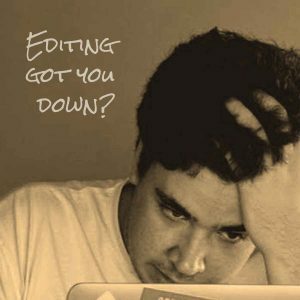 Do you like podcasting but dislike editing? I can help! I'm a podcast editor. My job is to make you sound great with professional audio editing. ...let's talk about your editing needs over at JasonNorris.com.